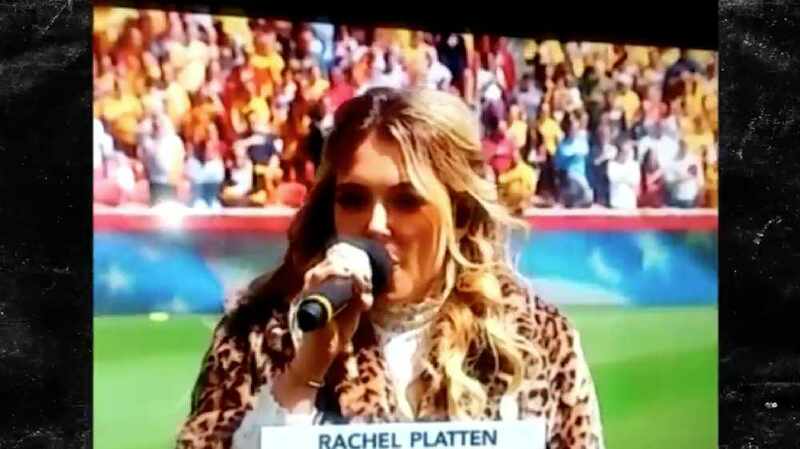 The singer was in the middle of the pitch in Salt Lake City to sing the Star Spangled Banner before the Chicago Red Stars took on the Utah Royals when she forgot the lyrics to the song! Platten noticed her mistake, apologised to the crowd and started the song again before messing up the lyrics for a second time. She then asked those in attendance at the stadium for a prompt for the next line of the anthem. She eventually finished the song but it will only be remembered for those false starts!